When people new to solar power talk about solar energy systems, they talk solar panels. They’re sleek and visible. That’s where the power is, right? Solar panels do collect the power, but the equipment that converts the power to useable electricity in your home? That’s the inverter. Solar panels make DC (direct current) power. Inverters convert that DC power to AC (alternating current) which is the type of power your gadgets and appliances use in your home. It’s a vital piece of any solar electric system. Inverters come in three major varieties. The tried and true method of DC to AC conversion for solar arrays. When installing a string inverter, a solar technician wires each of the solar panels directly to the next in line. The panels are then connected to the inverter, usually mounted on a wall. Due to this design, any problem affecting one panel, such as shading, affects every panel. There is no easy way to differentiate panels remotely via computer. Therefore monitoring individual panels is difficult and expensive. The string inverter by itself has been largely shelved for better methods. Microinverters also convert DC power to AC; however these miniature inverters are placed behind each solar panel, allowing the panels to act as individual units. When a problem affects one panel, the next panel is unaffected. Each microinverter communicates the energy production of each solar panel remotely, permitting monitoring of the entire system. However, in any solar electrical system the inverter is the piece of equipment most vulnerable to failure. A microinverter is trapped between a solar panel and the roof on the hottest days of the year. Not a happy place for any electrical unit. Plus the cost of maintenance is much higher when you have to remove solar panels from a roof in order to repair or replace an inverter. 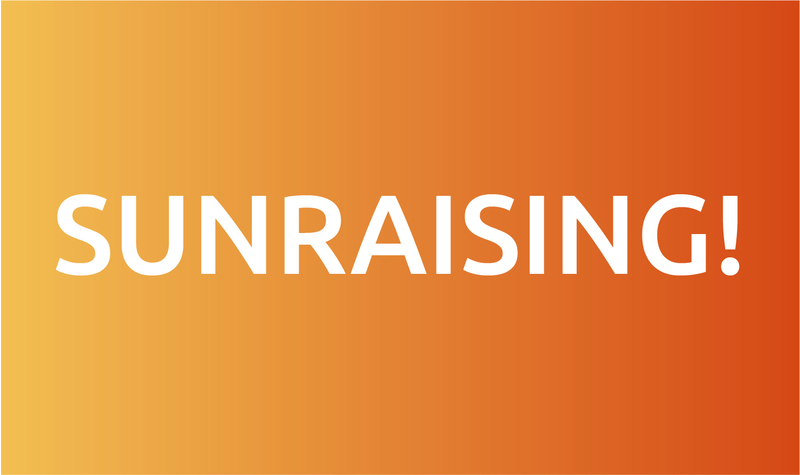 A SolarEdge system makes use of the “tried and true” reliability of a string inverter, then adds power optimizers to advance the system to a new level. Like microinverters, power optimizers are installed beneath the solar panel. However, they have been designed for “extreme environmental conditions” and come with a 25 year reliability warranty. 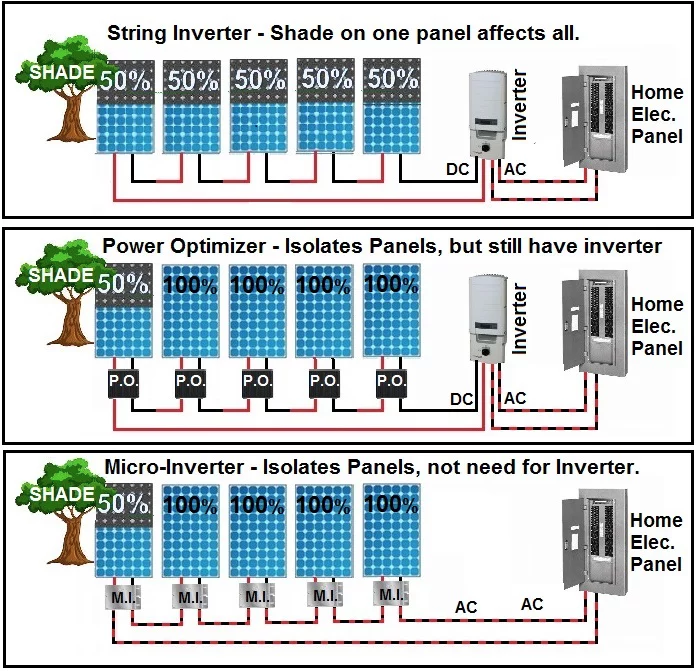 Power optimizers, like microinverters, allow each panel to work separately to reduce the effect of any problem such as shading. They also enable remote monitoring of each solar panel. Each of these power optimizers connects into a SolarEdge inverter mounted on a wall for ease of access. Perhaps most importantly, the SolarEdge system meets New York State rapid shutdown requirements, by forcing all power out of the system in under 10 seconds for quick access to the roof in case of roof work, fire, or other emergency. 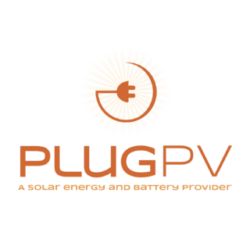 PlugPV installs SolarEdge inverters with power optimizers because they’re the safest, most effective, and most reliable.